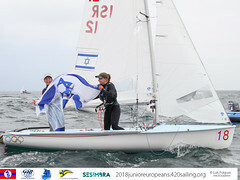 The dates of the 2015 470 World Championships in Haifa, Israel, originally scheduled for 7-14 March 2015 have been postponed to September-October 2015. The new dates will be announced by 10 October 2015, after consultation with ISAF. 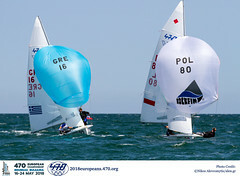 As at 26 September 2014, the International 470 Class Association had received requests from 6 members of the International 470 Class Association requesting an Extraordinary General Assembly in order to reconsider the venue of the 2015 470 World Championships.The date for this meeting will be announced by 26 October 2014. 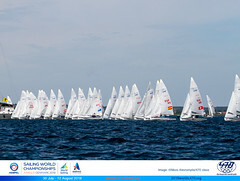 Letter have been sent to all member of the International 470 Class Association regarding this.